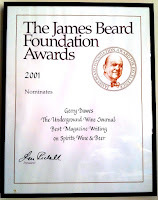 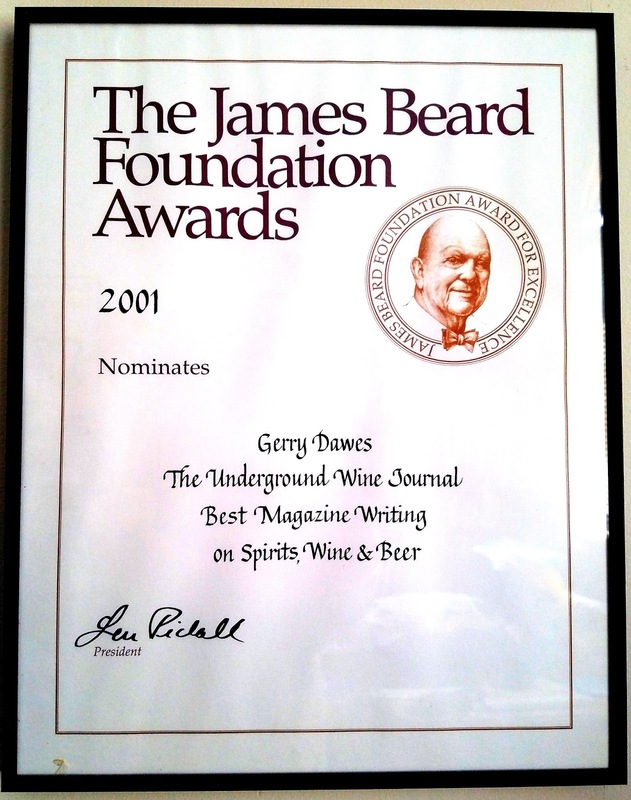 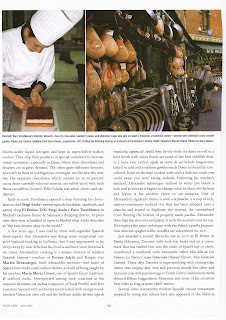 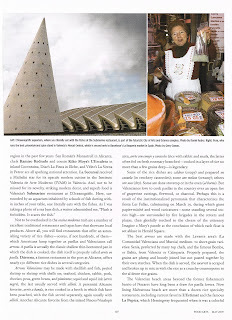 A new web log on Spanish gastronomy, wines, travel and culture by Gerry Dawes, a award-winning authority on Spain. 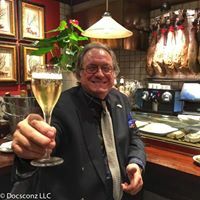 Available for writing assignments, photography assignments (digital and transparencies), and speaking engagements on Spanish gastronomy, wine, cheeses, travel, etc. 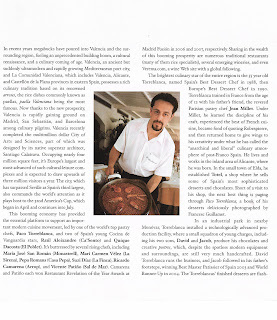 I also customize and lead culinary and wine tours to Spain and do Spanish travel planning. 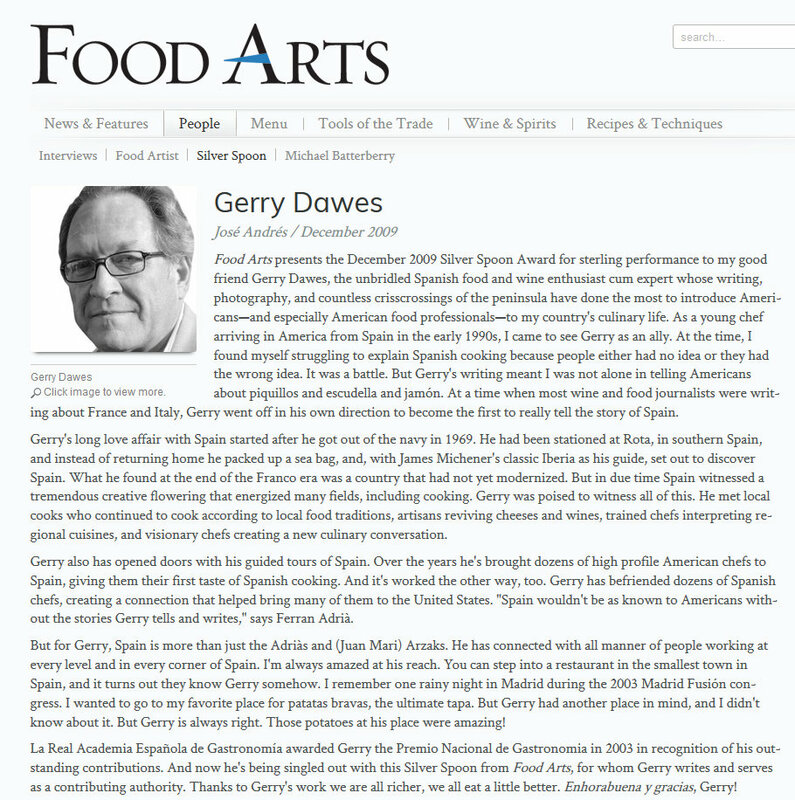 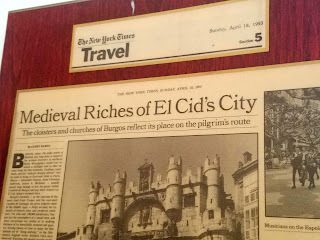 Gerry Dawes has been traveling in Spain for more than three decades. 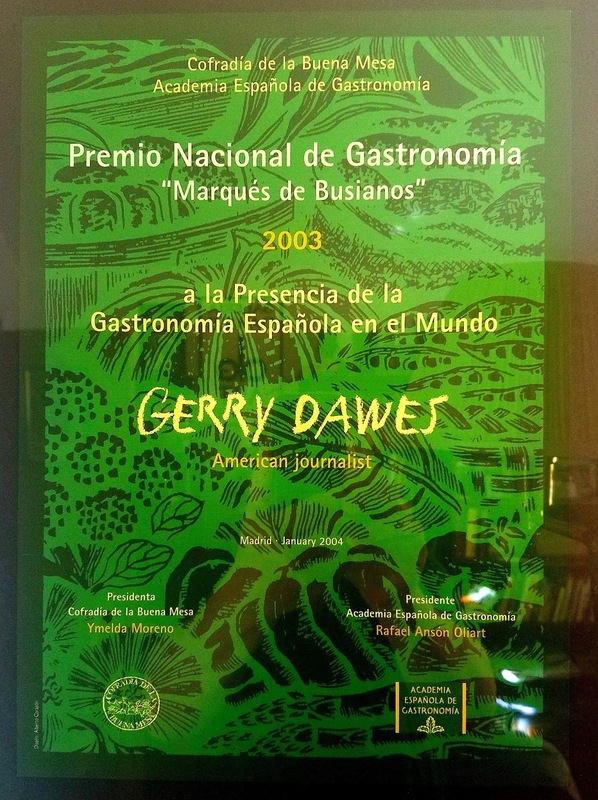 Since 1995, he has made sixty extensive food and wine trips to Spain, twenty since 2003 alone. 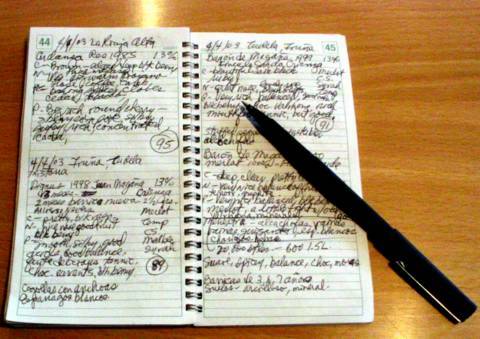 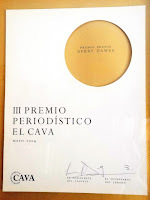 In his Daytimer notebooks, he has written down every dish and every wine he has had in Spain for the past 15 years and photographs most of the dishes with digital cameras. 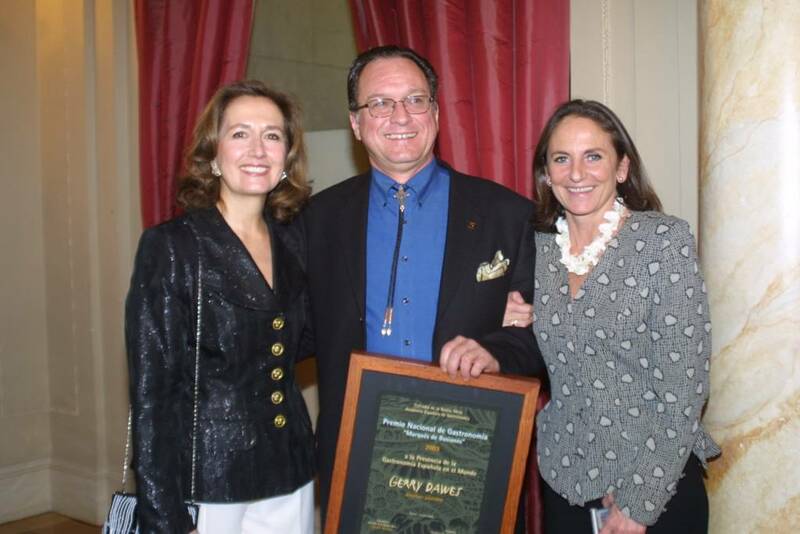 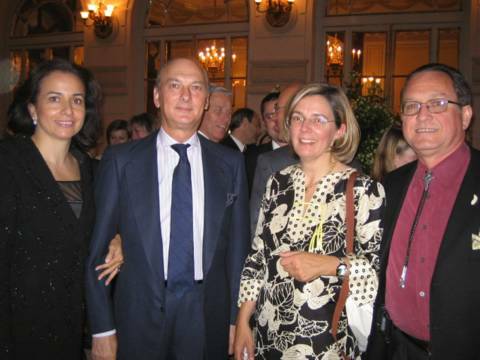 Marqués de Vargas & wife Anya, Gabriela Llamas, Gerry Dawes at Casino de Madrid, Cava Writing Award Presentation, May 2004. 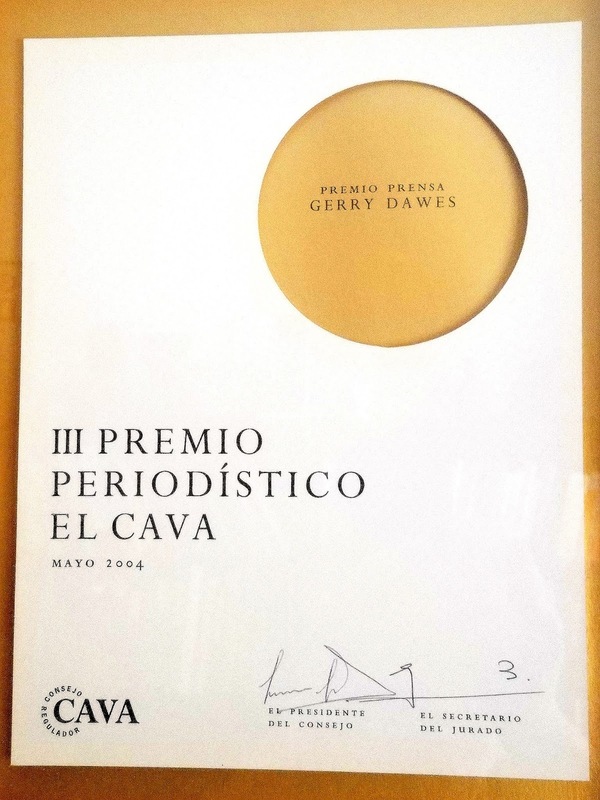 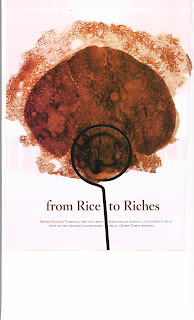 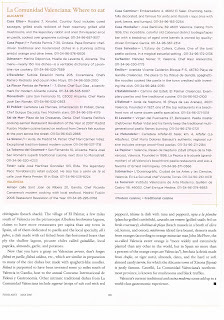 Primer Premio--Artículo sobre Cava, Instituto de Cava (Barcelona, Spain): First Prize of 12,000 Euros for Bebiendo Estrellas (Drinking Stars), an article on Spanish Cava (Spanish sparkling wine), written in Spanish for Cocina Futuro magazine (Madrid).